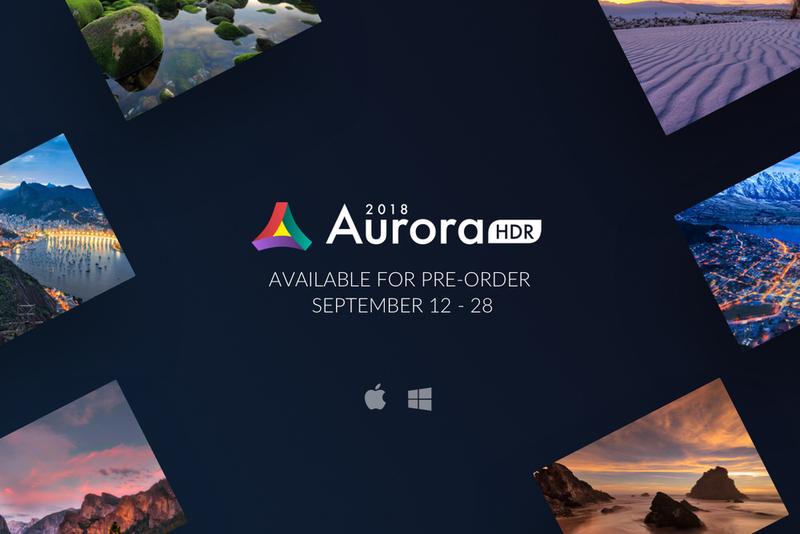 Aurora HDR 2018 for Mac & Windows is Available for Pre-Order! 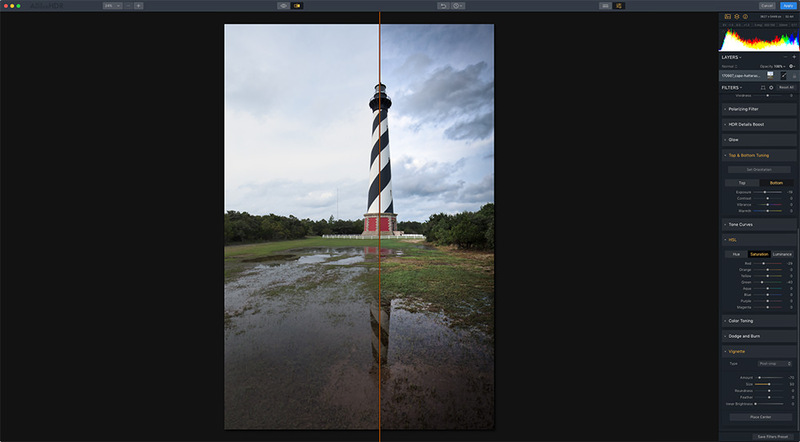 Are you ready for the latest & greatest in HDR processing? Aurora HDR 2018 for Mac and Windows is finally available for pre-order! 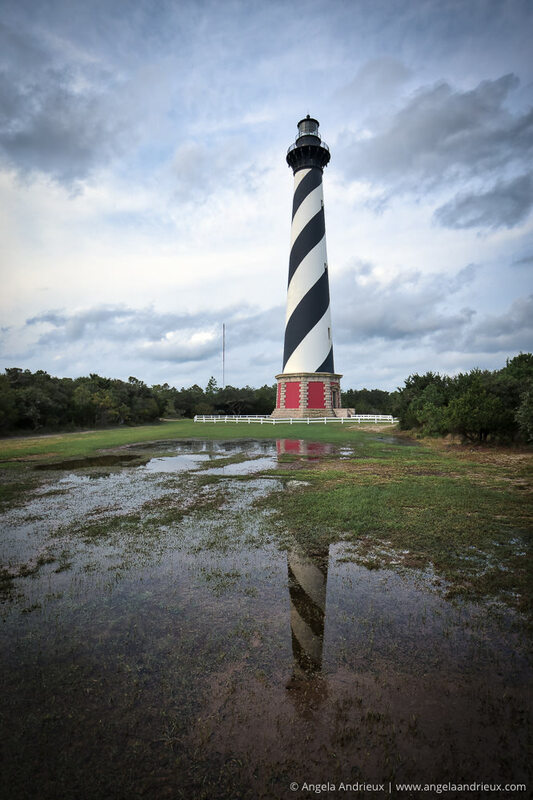 Aurora HDR is not just a tool for merging bracketed images, it also provides numerous tools and countless options to create perfect HDR photos for every taste – from one-click presets and advanced tone-mapping, to layers, noise reduction and powerful luminosity masking controls. The photo above is made up of 3 bracketed handheld exposures from my Canon 6D and 16-35mm lens. I took the RAW files from Lightroom directly into Aurora HDR 2018 where I did my tone mapping and stylistic edits. 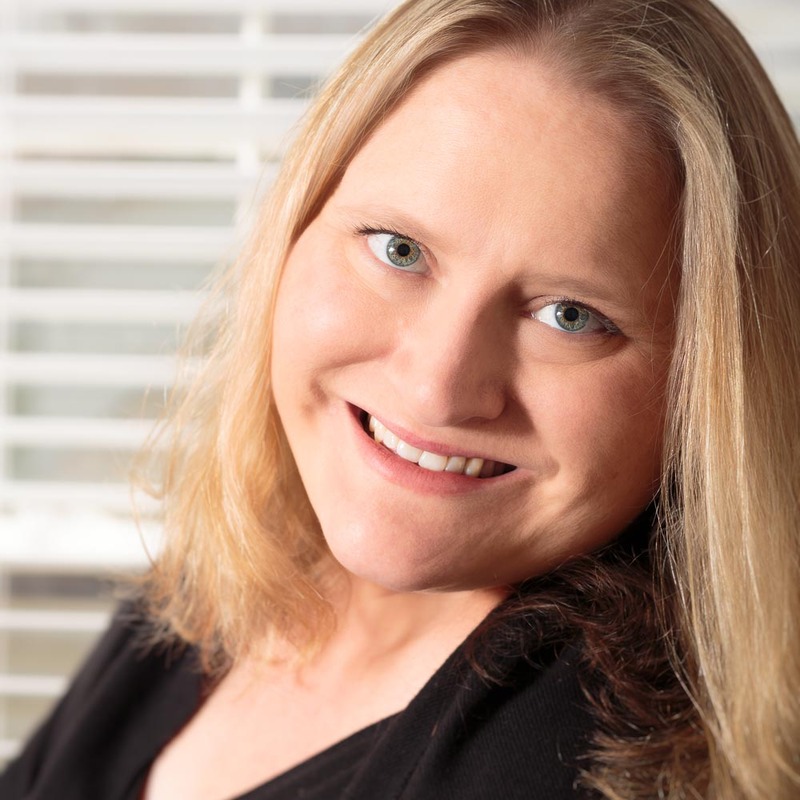 The only thing I did when I got back into Lightroom was a bit of sharpening. My first impression is WOW! I can’t wait to run other photos through the new version. I’m a big fan of the new interface. 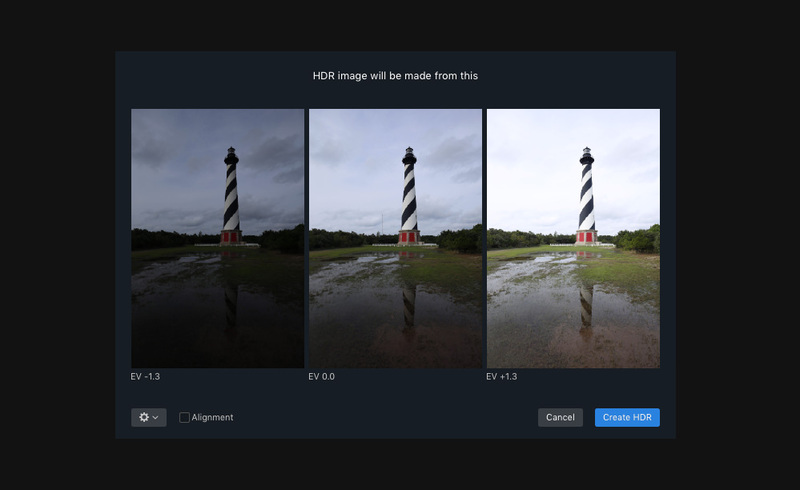 The HDR Enhance slider in the HDR Basic panel seems to function a lot like the Accent-AI Filter in Luminar, which is totally awesome. I’ll put together a more thorough review once I have a chance to fully test it. For now the pertinent specs along with info on pre-order pricing and bonus gifts can be found below. HDR Enhance Filter – Adds details and clarity to an image, adjusting colors, details and contrast without creating artificial halos or other problems. 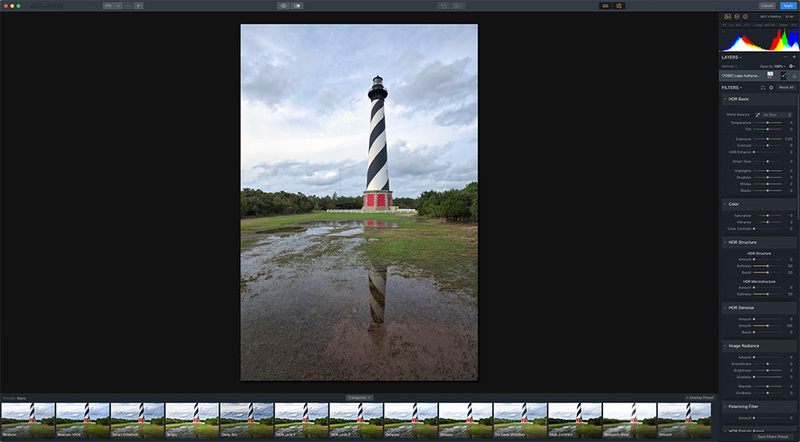 User Interface – A new, modern and responsive user interface brings a powerful, yet joyful experience to HDR photo editing. Aurora HDR 2018 is available for pre-order now and will be and released on September 28. Pre-Order Aurora HDR 2018 Now! Big Update for Topaz Clarity! Topaz Impression now available in Topaz Studio!